September 24, 2012 the Beaver Island EMS and Island Airways (McPhillips Flying Service, Inc. dba Island Airways) signed a one-year agreement for the provision of fixed wing air medical transport services for Beaver Island. This agreement is the culmination of several years of hard work by all parties involved. In July 2012, Island Airways was issued FAA operation specification A024 – Air ambulance operations – airplane. Also in July 2012, the legislature of the State of Michigan passed Senate Bill 995 which lowered the required liability insurance from $10 million to $2 million for the air transport operation on Beaver Island. The complete text of this bill can be found at http://www.legislature.mi.gov/documents/2011-2012/publicact/pdf/2012-PA-0269.pdf. In August 2012, the State of Michigan approved the addition of Island Airways’ Britten Norman Islander N866JA to the BIEMS list of approved vehicles. Senate Bill 995 was sponsored by Senator Howard Walker and Representative Greg MacMaster. These two legislators worked tirelessly on this bill for over one year. Special thanks to Rick Speck (St. James Township Supervisor) and Jack Gallagher (Peaine Township Supervisor) for their assistance with and facilitation of this agreement. Danielle Dedloff, Executive Director of the BIEMS was also instrumental in this process. She actively pursued State of Michigan licensing for the airplane on the BIEMS License. Beaver Island EMS is a small rural EMS agency that is supported by the St. James and Peaine Township. 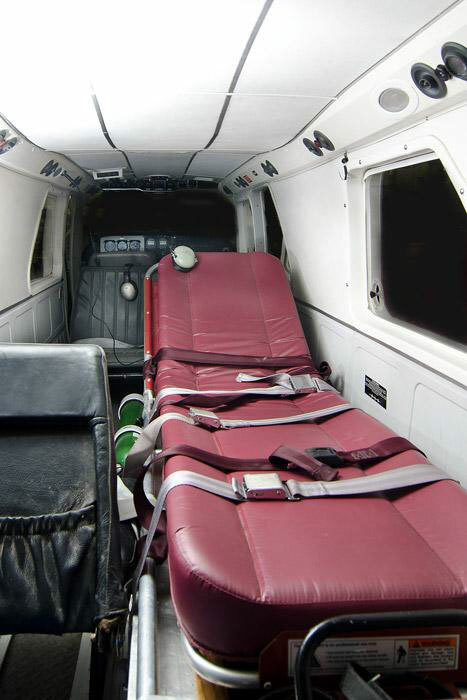 Beaver Island EMS was established in 1986 when we got our first Basic Life Support Ambulance. The first Basic EMT class was held in 1985. 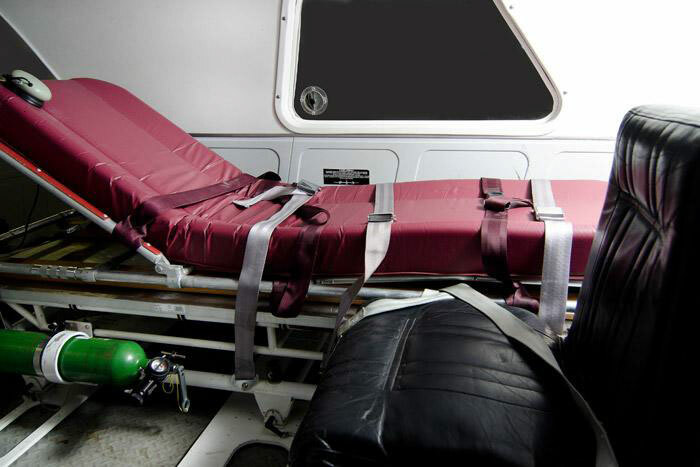 BIEMS became an Advanced Life Support Agency in 2000. We are a volunteer organization that consists of one year round Paramedic at this time, one Specialist, eight Basic EMT’s and five Medical First Responders. On average the BIEMS performs about 100 calls a year and about 40 percent of the patients are flown off the island for further evaluation and care. BIEMS works closely with the Beaver Island Rural Health Center to provide the best possible patient care here on the island. McPhillips Flying Service, Inc. (MFS) was established in 1945 by the McPhillips family. In the early 1980s the Welke family purchased the business which is today known at Island Airways. Island Airways is based on and operates from Welke Airport on Beaver Island, Michigan. 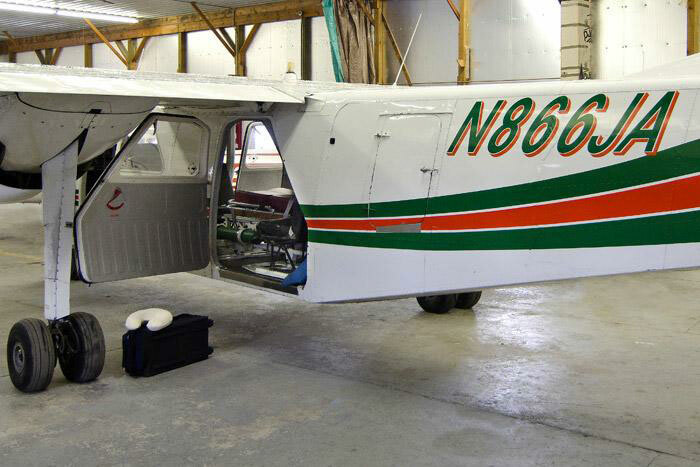 MFS provides daily air service between Beaver Island and Charlevoix, Michigan. In addition to daily passenger / freight service, MFS provides charter services all over the Midwest and FAA certified aviation repair services.